You can now generate and purchase your CESA contracts (Forms of Agreement and Professional Services Agreement) online. You will receive a single-use electronic document. Industry challenges are tackled through collective advocacy at the local, provincial, national and international levels of government. 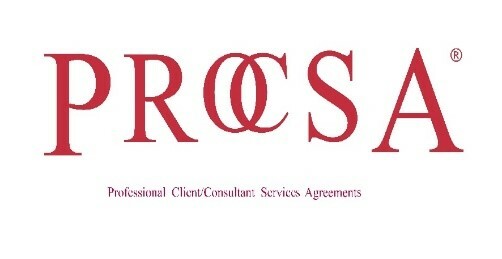 CESA assists its members in negotiating contract conditions; resolving contractual disputes; interpreting conditions of contract, rules and regulations and also liaising with government and other industry bodies on contractual and legislative issues. Promoting best practice procurement methodologies focusing on the value and quality of the service rendered. CESA stages a number of local and international events throughout the year where significant networking and learning opportunities are always prevalent, not only for member firms, but also client related organisations and CESA’s Partners. CESA publishes an informative quarterly magazine focusing on its activities and initiatives in the market place. - the provision of best practice contract documentation, guidelines, policies and procedures. CESA supports its members in contractual matters and procurement legislation. CESA is an important participant and contributor in regard to the Construction Industry Development Board (CIDB) and the Engineering Council of South Africa (ECSA). The provision of Case Studies relating to insurance claims. CESA regularly provides its members with current Industry information and market surveys focusing on local, regional and international perspectives. CESA conducts bi-annual economic analysis of market conditions with its Biannual Economic and Capacity Survey which provides management information to member firms with competitive insights. CESA is committed to helping client entities achieve effective service delivery. Capacity building programmes are provided to assist public sector entities in acquiring the status of “informed client”. CESA has created a special purpose vehicle, the Project Development and Facilitation Alliance (PDFA) to achieve this end.